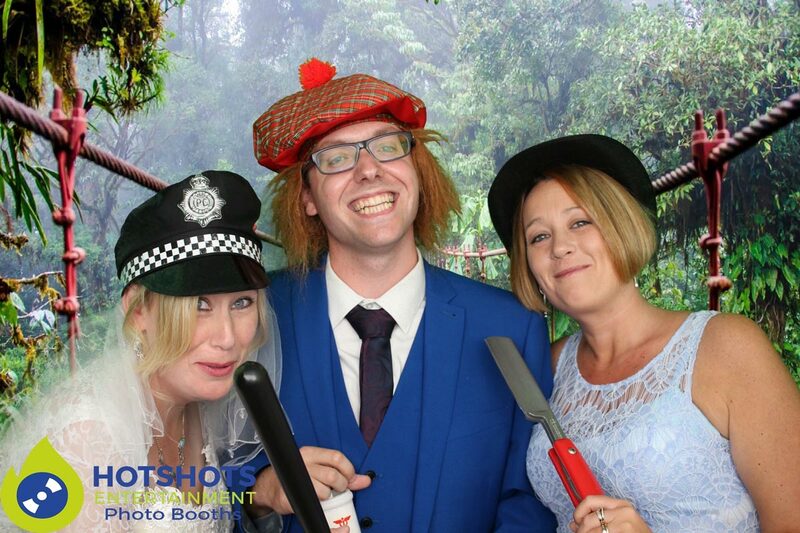 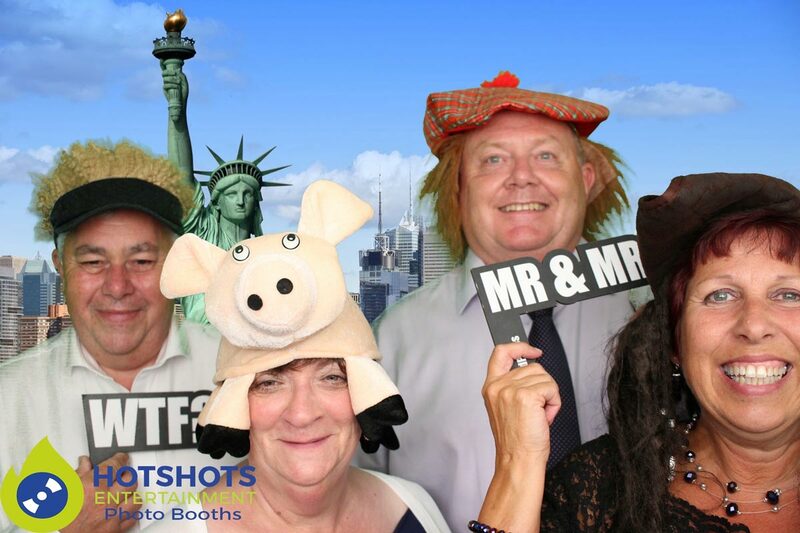 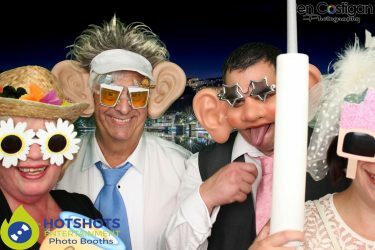 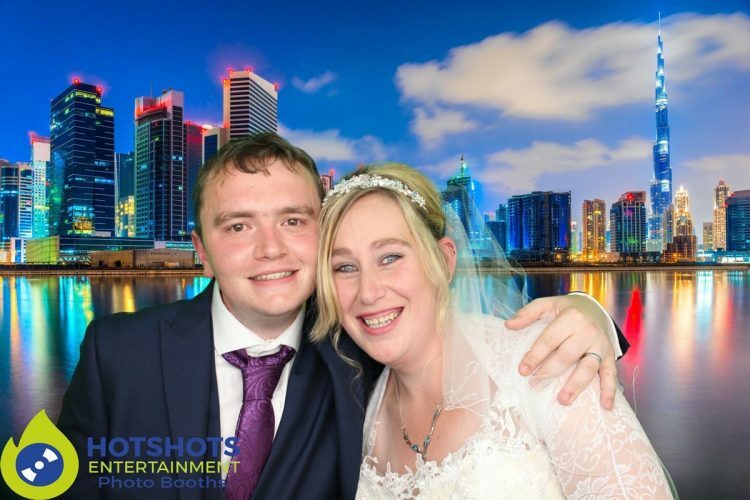 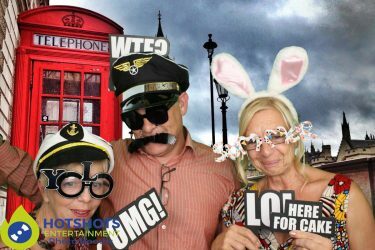 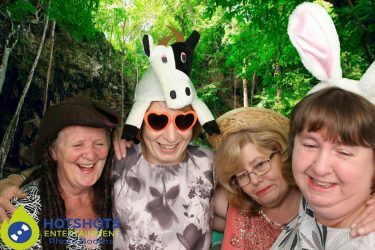 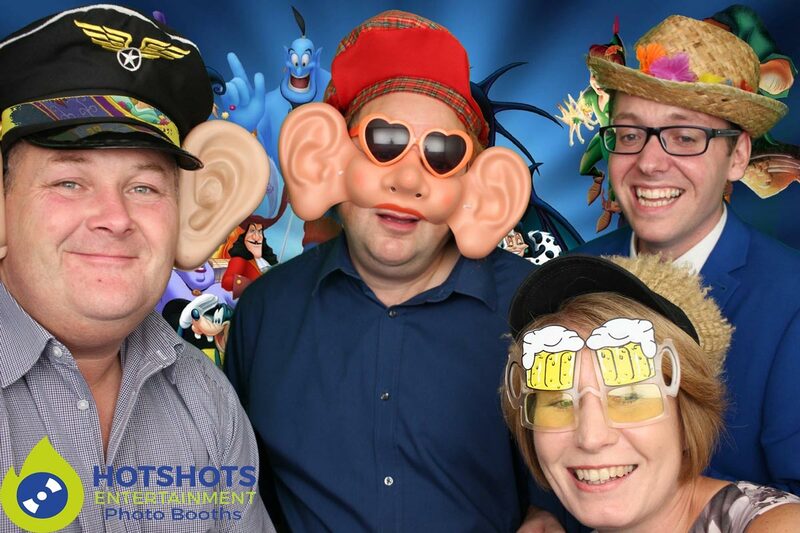 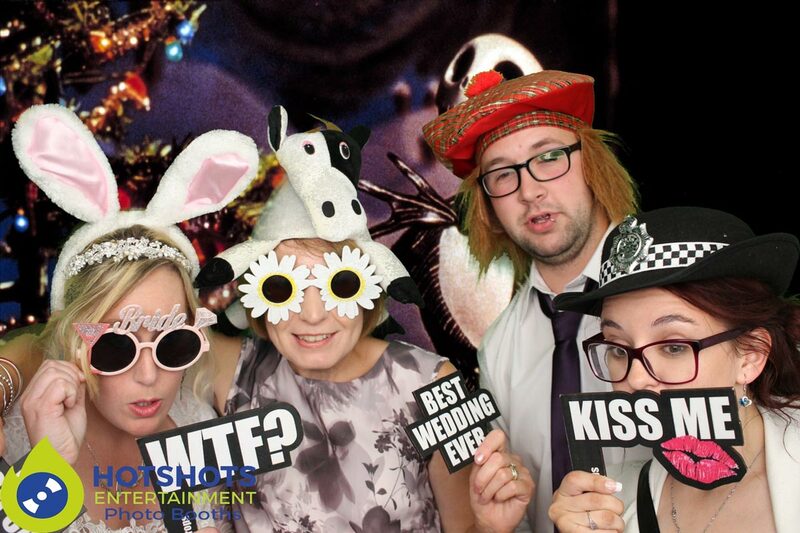 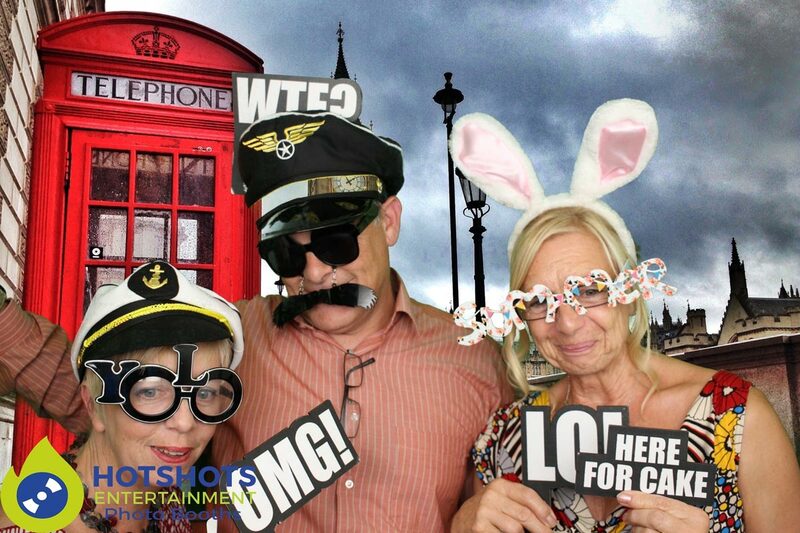 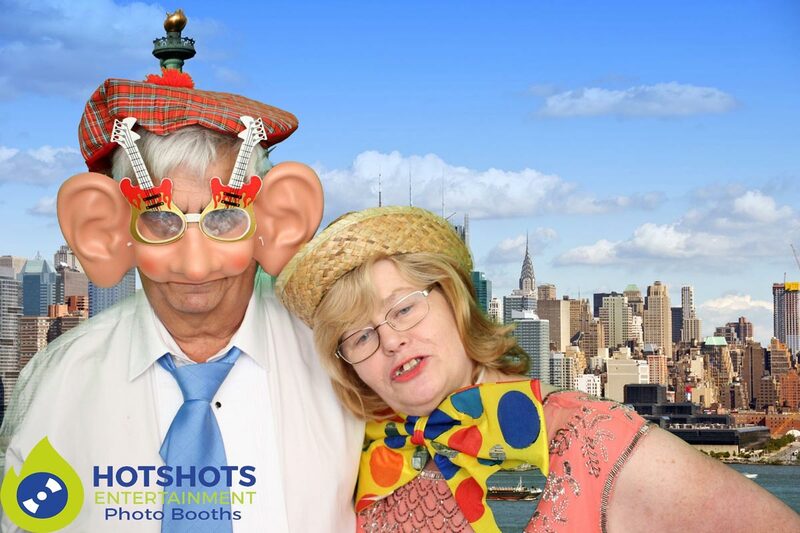 Many congratulations to Mr & Mrs Eades who got married at the lovely Holiday Inn (city centre), they hired in Hotshots Entertainment photo booth. Derrick was working the night & he said everyone had a great time with loads of smiling & laughter’s coming from the booth, the staff were great from when we first setup as we set up earlier due to 3 weddings on the same night. 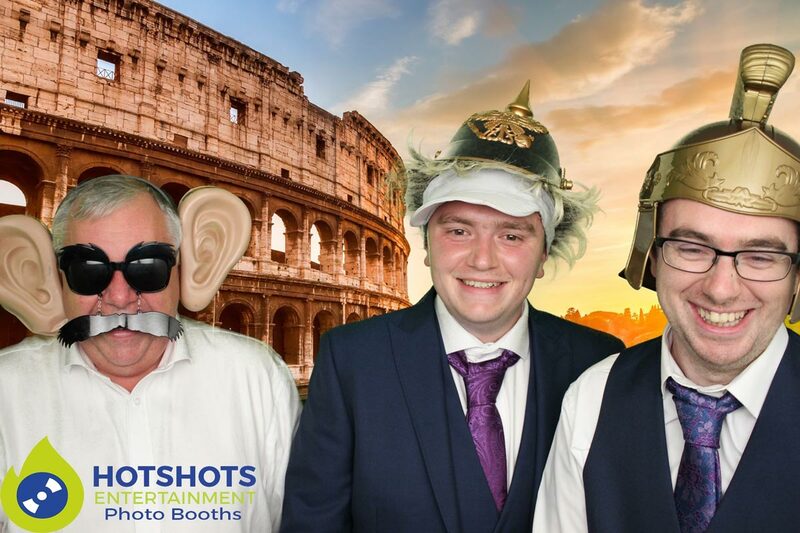 The weather was not great & also Massive Attack were playing up the downs, but it did not put anyone off having a great time in the booth, travelling all around the world in one night.